Those who’ve known someone or had a family member struggle with dementia will understand how isolating it can be for that individual. Memories and everyday information is lost, leaving a person disoriented and alone. 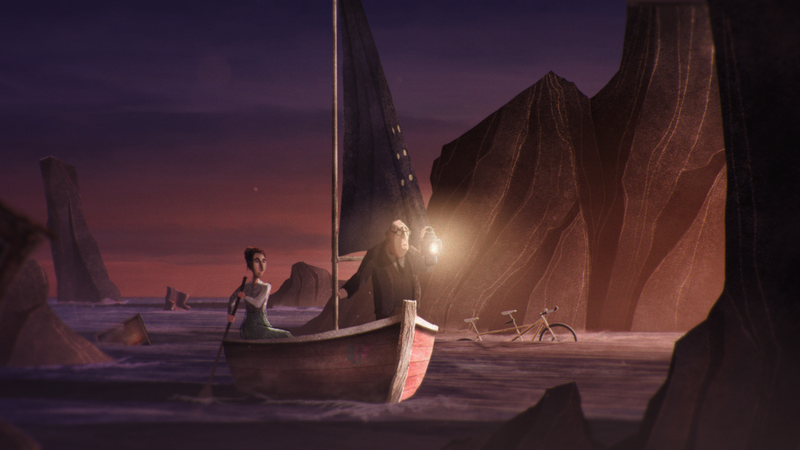 Global production company Passion Pictures and London communications agency Arthur have collaborated with Dementia UK to come up with a concept, animate and illustrate a deeply emotional and surprisingly poetic short film to raise awareness of the work of the charity. Riddled with sensory metaphors and brilliant line work that will surely well up a tear or two, ‘Together Again’ features on Dementia UK’s website, explaining how guidance and support of an admiral nurse can help reunite a couple struggling with dementia. Arthur decided on the concept of the film. Reuben McNaughton from Passion Pictures’ Presents Roster directed the animation. 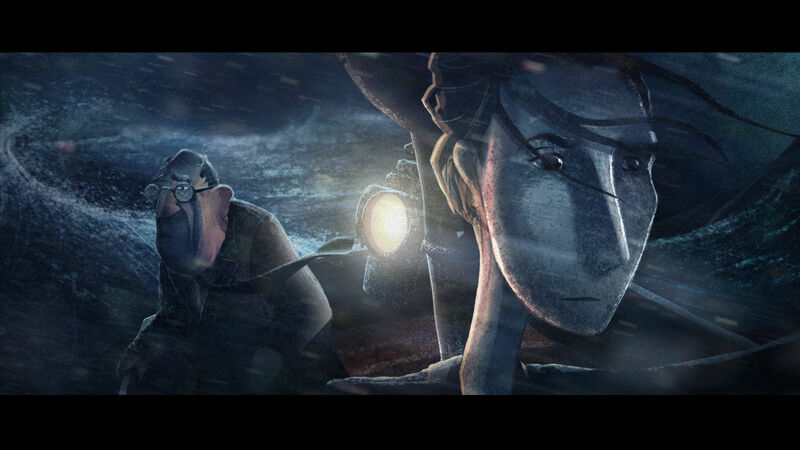 He brought artistic direction to the film, deciding on its overall aesthetic and dramatic tone, and put it together with a team of animators, a compositor and sound guys. The project took personal importance for Reuben, whose grandad dealt with dementia in the later years of his life. Reuben discusses the creative process behind the film and why it was important to create an honest portrayal of a real experience. By using sensory recall, nurses can transform someone with dementia from feeling vacant and unaware of their surroundings to having a “lightbulb moment when their whole face lights up”, says Reuben, which takes place with the elderly woman toward the end of the film. 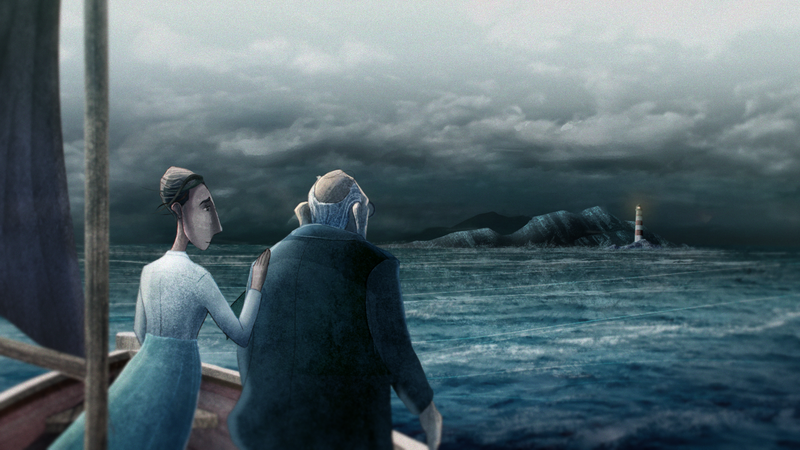 The animation takes place in a stormy coastal setting. 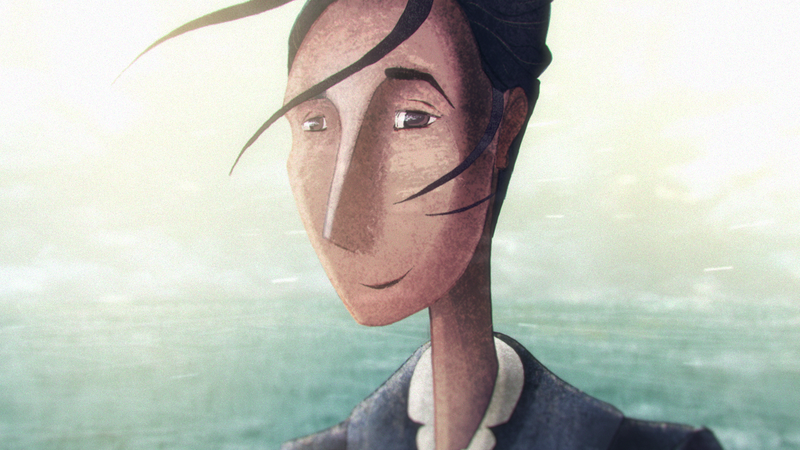 An elderly man takes a risk and boards a boat with an admiral nurse, sailing through waters to a lighthouse where his wife sits vacant, seized by dementia until her memory slowly returns when triggered by photographs and items from her past. Reuben says isolation was a key theme for the film, so creating space within the frame was important. “I wanted to show, even with a single image, how lonely it can be facing dementia on your own, as well as showing how distant people can feel from their loved ones in such difficult situations,” he says. Reuben used colour as a narrative tool to create contrasts between the world of the husband and the wife and to highlight signposts along the husband’s journey. “In the opening scene, everything was pulled towards a cold, icy colour palette so that when the nurse (seen below) is introduced, her magenta boat and warm skin tones are in stark contrast to the husband's situation,” says Reuben. Starting the creative process with broad-stroke concept frames, Reuben picked a few moments that were sure to end up in the film. He initially focussed on colour, scale and environment because it was important that the characters felt small, even overwhelmed by their surroundings. 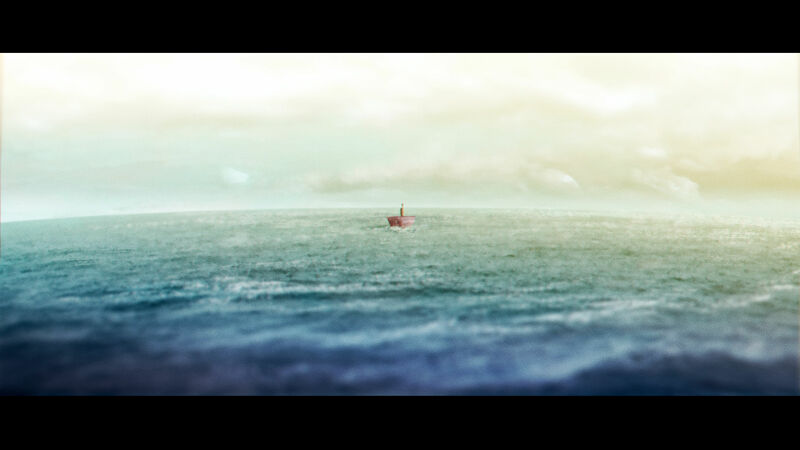 The image below was the first one Reuben created for the film, showing a sense of isolation. “Once I have a vague direction art-wise, I'll normally scribble down some character ideas on paper then move on to my Wacom Cintiq and get Adobe Photoshop running. I love texture so finding the right brush to draw with and textures to overlay is a big player in finding the style,” he says. Creating an artistic project for something as sensitive as dementia, it’s important that the audience is drawn in. Reuben used the sea, often malleable when it comes to metaphors, to add an extra dimension to the film alongside the lighthouse, a contrasting setting of hopefulness. The sea represents the journey the husband must embark on to reach his wife. “The sea created a very unforgiving setting, with cold winds, a huge, barren beach with nowhere to take shelter and no way off the beach with the dark cliff face blocking any exit,” says Reuben. 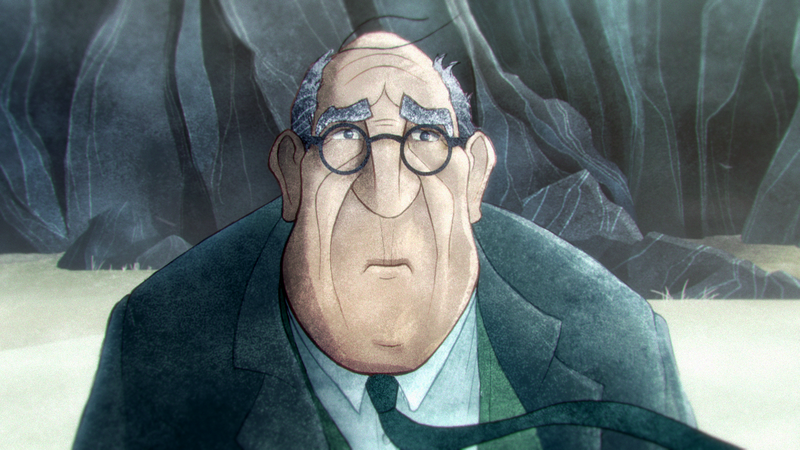 Although the sea is a broad setting for the animation, we still feel a sense of intimacy with frequent close-ups of the husband’s face and inner turmoil. Reuben says it’s important not to get carried away with fantastical metaphors, and an emotional connection for the audience is more important than beautiful imagery. “On one hand, you might come up short in showing the true difficulty of living with an illness, but on the other, you can go too far and become patronising to the very people you are reaching out to,” says Reuben. 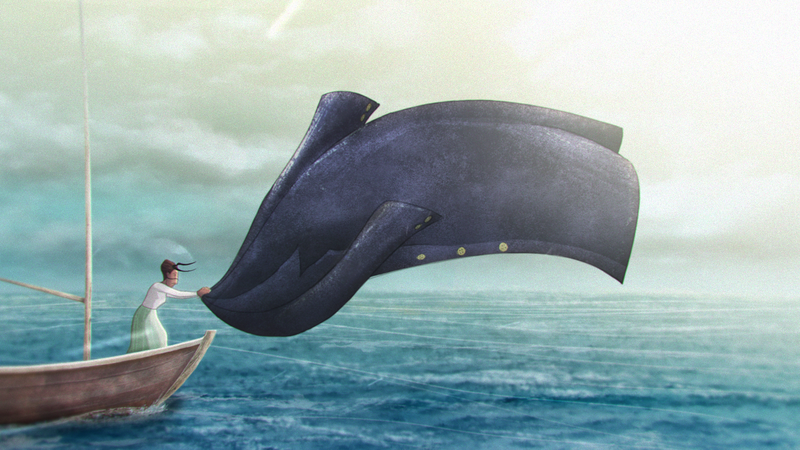 Reuben worked with two lead 2D animators amd a compositor, using After Effects, Maya and Houdini. Junior animators also contributed, and the edit was created in Premiere Pro. Music was composed by Goldstein and sound design by Factory.